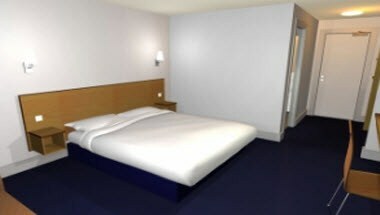 Travelodge Canterbury Whitstable Hotel is a premiere hotel located in Faversham region of England. 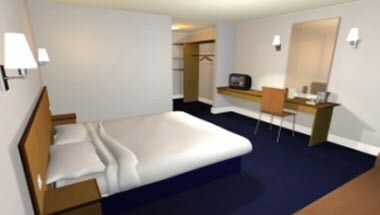 The hotel is located 6 miles from Whitstable Train Station and 69 Miles from Gatwick Airport. 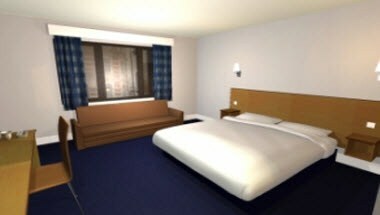 The venue offers different guest rooms for the relaxation and enjoyment of the guests.